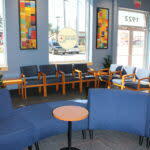 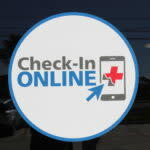 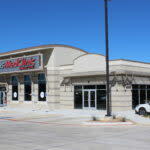 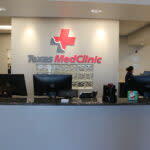 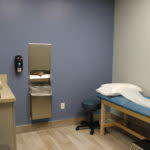 We are happy to announce the newest location for Texas MedClinic is now open here in New Braunfels! 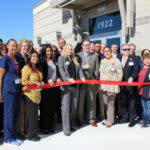 Texas MedClinic was established in 1982 by Dr. Bernard T. Swift, Jr., as a group medical practice that specializes in urgent care and occupational medicine. 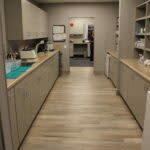 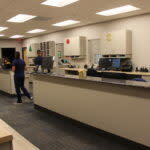 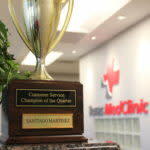 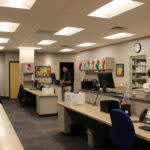 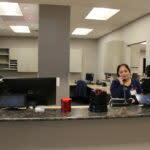 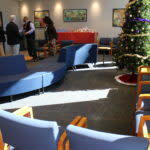 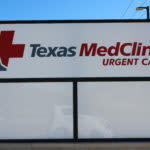 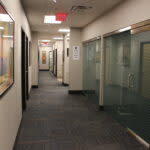 Texas MedClinic has grown to 14 locations in San Antonio, two in New Braunfels, two in Austin and one in Round Rock. 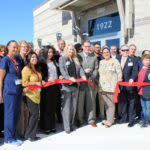 Texas MedClinic is staffed with 82 medical providers including physicians, physician assistants and nurse practitioners and over 450 employees. 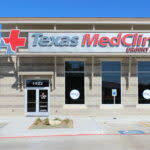 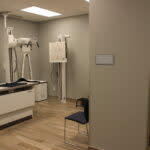 Not a primary care practice, Texas MedClinic is not intended to replace a patient’s primary care physician. 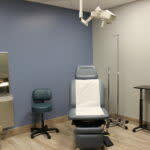 The privately-owned clinics offer patients who have urgent medical problems an alternative to the long waiting times at hospital ER’s, the new free-standing emergency rooms, and traditional family doctor offices when appointment times may be filled.